A unique exhibition. Over 6 million visitors since 2008. Here you can find practical information such as prices, opening times and directions. * Children up to five years of age free of charge in the company of a paying adult. *** Family = max two adults and 2 children. Additional children 45 SEK. Last entry: 1 hour before the exhibition closes. Book your ticket in advance and avoid waiting time at the box office. Entrance to the exhibition foyer every 30 minutes. 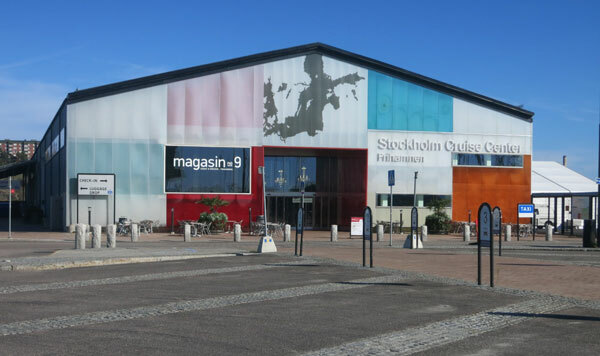 Entrance to the exhibition every 10 minutes. You can stay and experience the exhibition throughout the opening hours. Information regarding ticket office opening hours will be presented when the exhibition opens. We advice you to pre book your ticket. Purchased tickets will not be refunded. Last admission is one hour before closing time. What is a Time Slot Ticket? Long waiting times at the entrance? Rushing through the exhibition? Are the rooms too full? For your benefit, we want to avoid these circumstances so that you will have an unforgettable experience in the best possible sense. This is why we use so-called Time Slot Tickets. Every ticket is valid for a particular time in which you will be admitted to the exhibition. You decide at what time you want to enter the exhibition during the booking (online, by telephone or at an advance sales point). Should you arrive earlier or later than your booked time slot, you may have to wait at the entrance. However, all purchased tickets retain their validity for the day booked. After admittance, the amount of time you spend in the exhibition is unlimited (within the opening hours). We recommend that you plan approximately two hours for your exhibition visit. Bus 76 and bus 1 goes to Frihamnen. Some departures go all the way out to the pier. For more information visit SL.se. An audio guide is included in the entrance price. 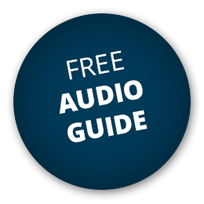 The audio guide is available in Swedish, English, German, French and Spanish. For children, up to 12 years there is also a childrens version of the audio guide also in Swedish, English, German, French and Spanish. The exhibition is on the ground floor. No stairs. 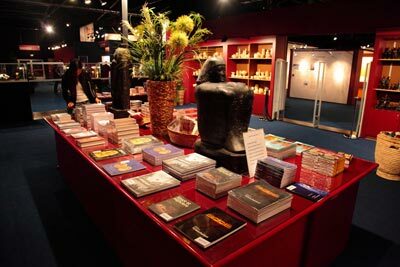 Selected literature, jewelry and products related to the exhibition.